Every year companies spend millions of dollars on OSHA penalties and billions on occupational injuries and illness costs. Thankfully prevention programs are able to cut these costs and save you money. 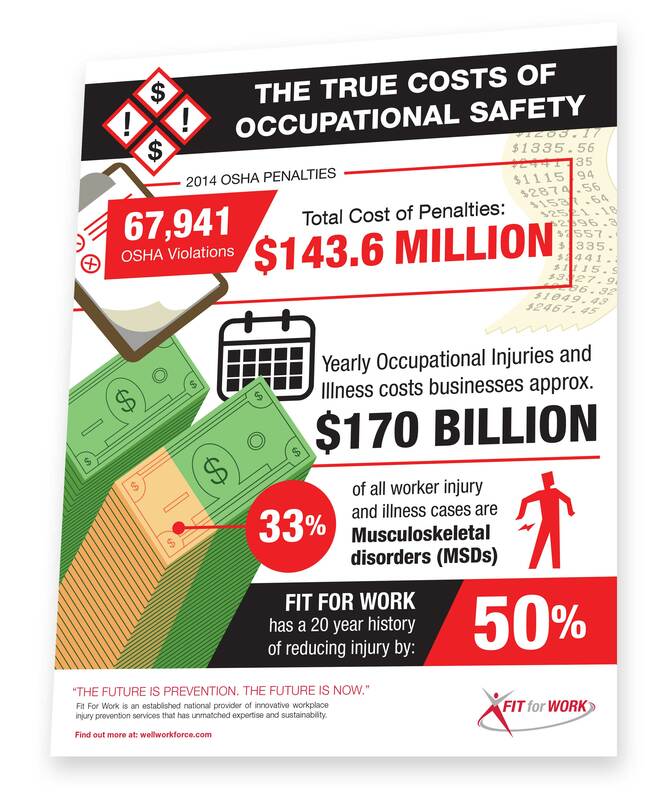 Download our printable infographic to learn about the costs of occupational safety.